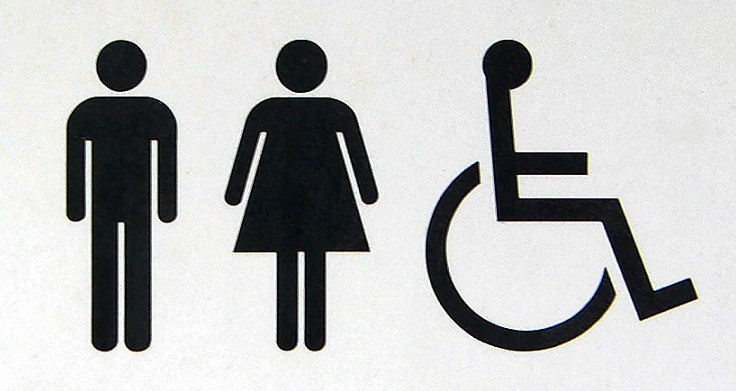 Ottawa needs a network of safe, free, clean and environmentally responsible public toilets and water fountains that are accessible to persons with disabilities in major transit stops, parks and key public place. Available toilets that are accessible to persons with diabilities are a public health issue and a key to sustainable cities. The real costs of not providing these facilities is born by the people who limit their activity in the City because of their fear of an “accident” and by those businesses and residents that are expected to cope with the results of unmet needs. Design choices can be made that allow for easy cleaning and management, resistance to vandalism, and low maintenance requirements. We can create useful jobs building and maintaining public toilet facilities. Build in at least one 24/7 unisex direct access facility to public buildings like firehalls, ambulance garages, recreation centres, libraries, etc. Require new developments to provide for unisex direct access toilets accessible to persons with disabilities as part of their permitting; invest in some adult “changing stations” for users who require this level of support at key places in the City..
• Build new toilets where required.